Our maple syrup comes from Bread Loaf View Farm, a family-owned business in Cornwall, Vermont. Just like us, quality is their priority, producing some of the finest amber rich maple syrup in the state. 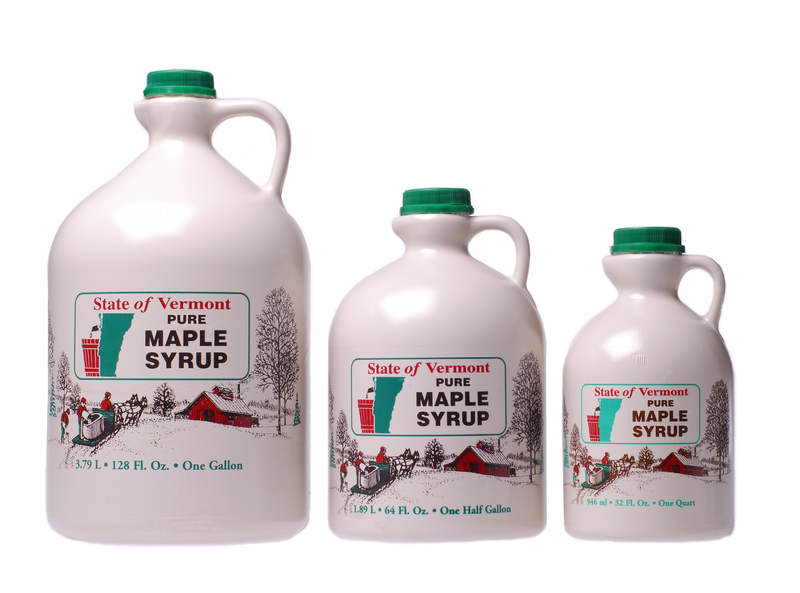 The one gallon size is for the true maple syrup enthusiast!